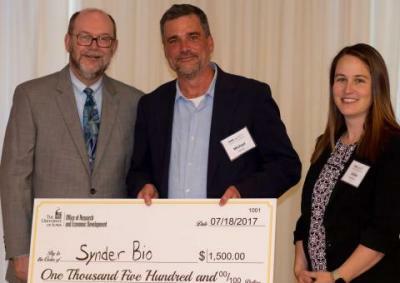 SynderBio was awarded the Biotech Innovation Showcase Award at the annual Partnering for Growth Showcase. SynderBio was selected as one of twelve companies to present at the forum, and was honored to be recognized as the winner. The award includes a $5000 cash prize. 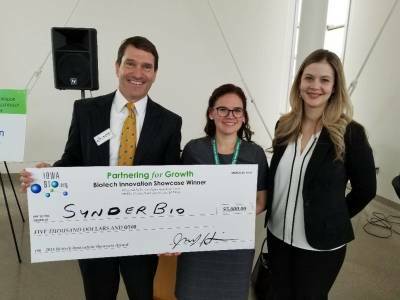 SynderBio was named winner of the 2017 Iowa Connect: MedTech Symposium. 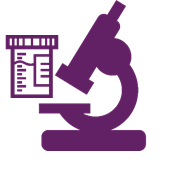 Co-founder Michael Henry gave the winning pitch on behalf of SynderBio.